Just read an interesting article by Ben Hanton, which has caused a bit of stir between Huffington Post readers. This article (finally) states that jogging is not a good form of exercise for weight loss. Yes, I totally agree but I have to agree with the fact a few people pointed out that long distance runners are never overweight. I will explain the logic behind this. Jogging is not a good exercise to start a weight loss program. 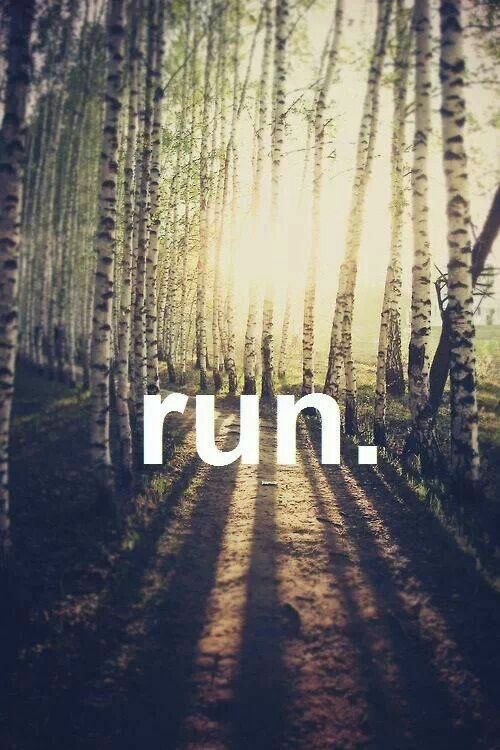 You need strength and stamina to jog. In fact, jogging with poor strength and stamina often only make the body to withhold fats and not to release toxins stored in fatty tissue. A good weight loss exercise is where you manage to breath through your nose without effort throughout the practice. And often long distance runners can do that. It is because they have built up strength and stamina to do that. An overweight person with reduced muscle tissue, who has not exercised for a period of time or never is certainly not going to benefit from jogging. The key is to build stamina gradually. If jogging is what you want to do as your form of exercise and you haven’t got previous experience start by walking. Then in intervals increase walking speed remembering always to breath through the nose, comfortably. When brisk walking is comfortable take a few steps running but come back to walking pace when you start gasping air through your mouth. This way you build your body gradually and safely to withstand more demanding exercise and have a chance to lose plenty of calories by relaxed jogging. The body loses weight easily when it is relaxed. Jogging without appropriate training and especially gasping air through your mouth is only going to create stress. When under stress the body wants to withhold to everything it has, especially fat.